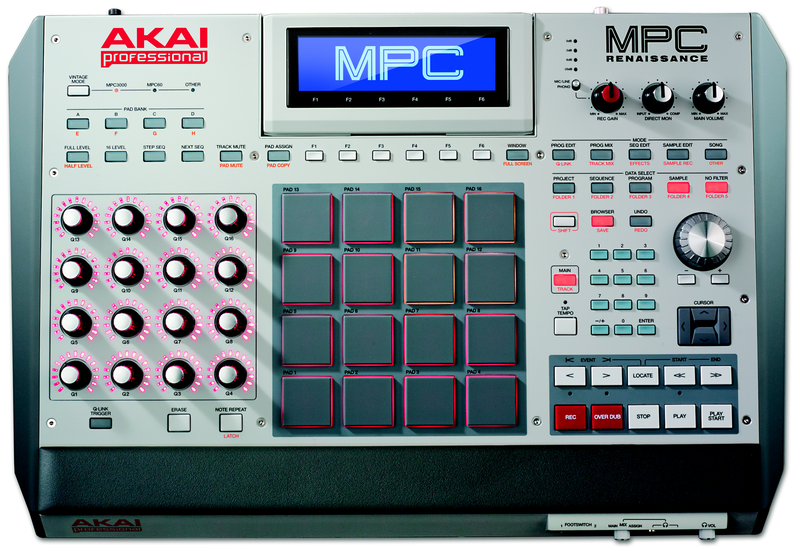 MPC Renaissance, PAD Controller from Akai in the MPC series. 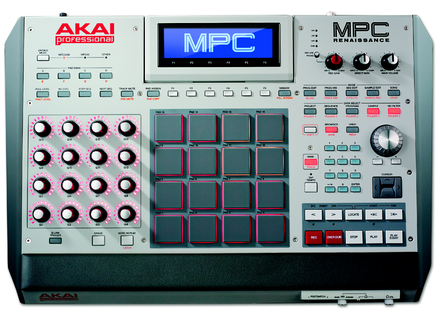 Akai has unveiled the MPC Renaissance hardware/software system. MPC Renaissance allows you to create using hardware controls and an integrated pop-up display, while its MPC Software gives you production capabilities on your Mac or PC. Visit www.akaipro.com for more details. Voxengo Drumformer v1.2 Voxengo has updated Drumformer to version 1.2, now available for download. Tone2 Dance and Trance The Dance & Trance soundset offers a selection of 400 sounds for ElectraX. Nikolozi Meladze Easy MIDI Nikolozi Meladze has released Easy MIDI, a stand-alone application that turns a Mac keyboard, trackpad and mouse into a MIDI keyboard controller.